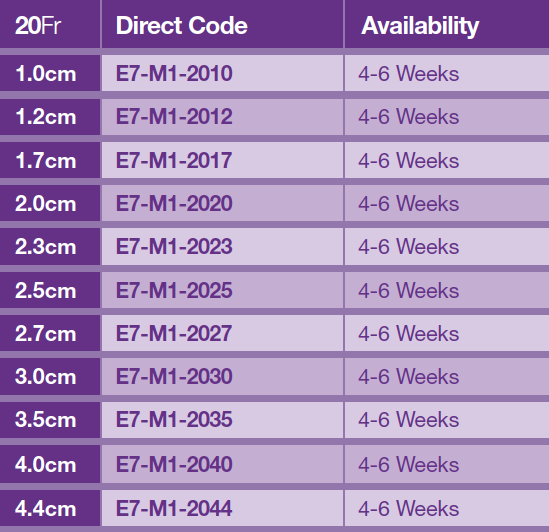 What is an E7-M1? 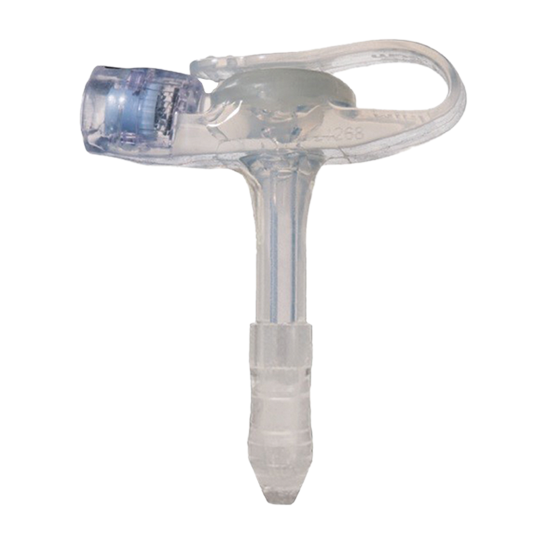 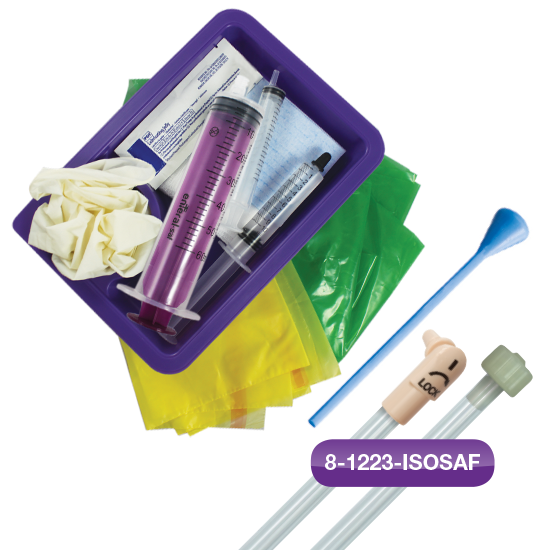 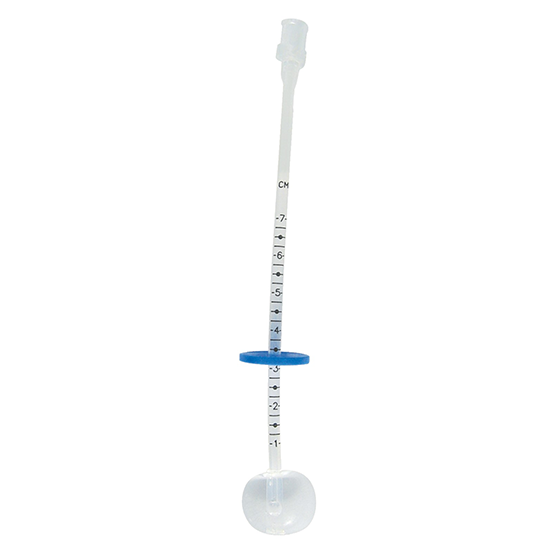 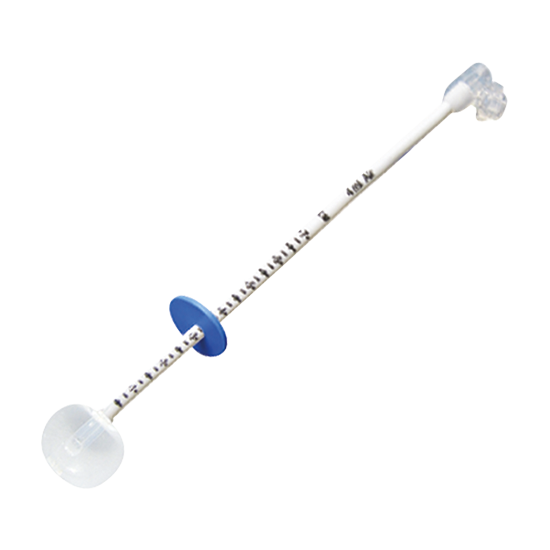 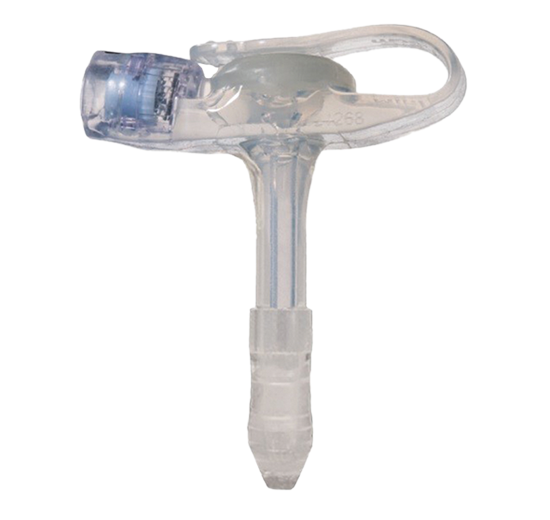 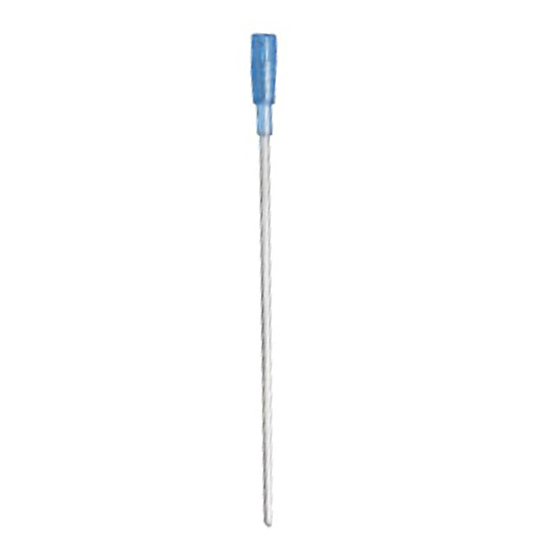 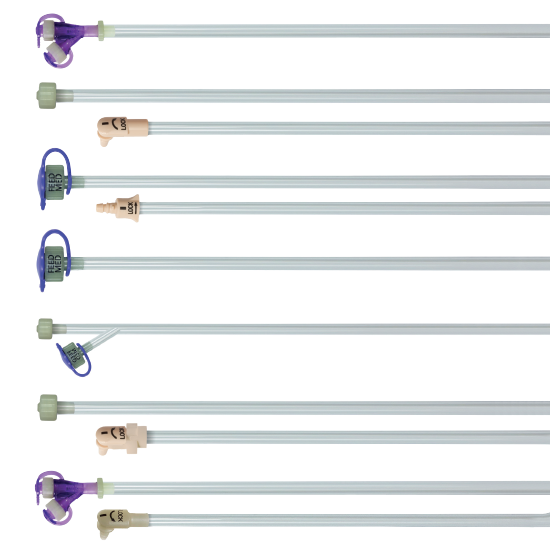 The Pack includes: A single MiniONE Balloon Button with a 5ml syringe G-Pak 1x 12″ right angle ENFit feeding set. 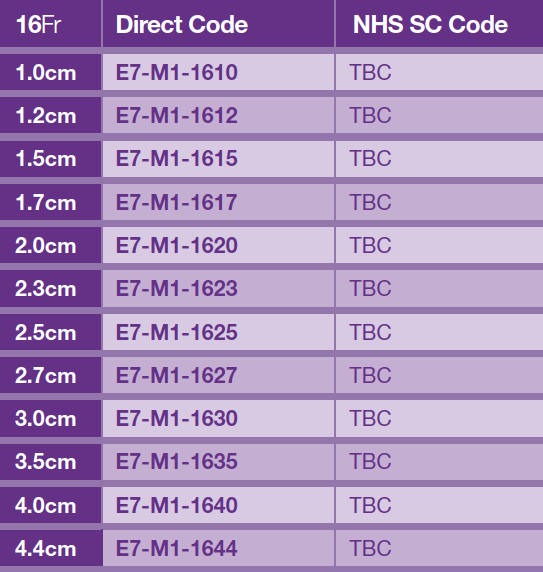 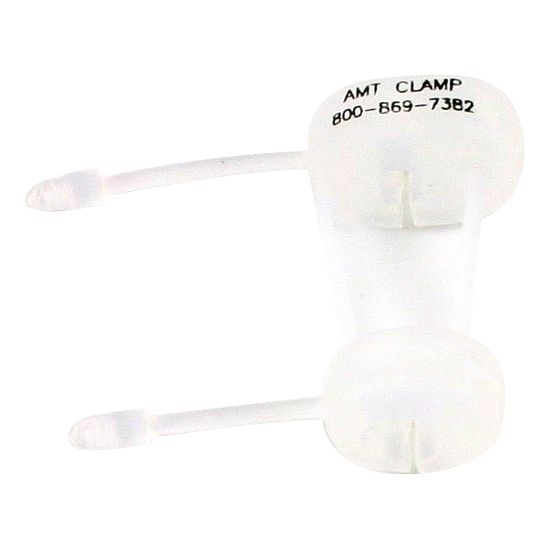 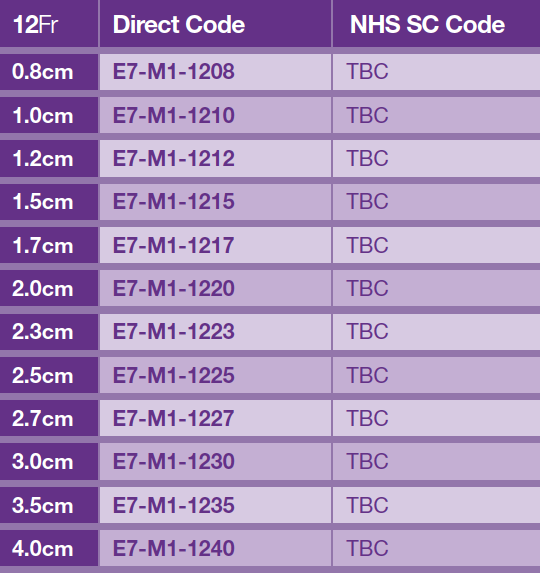 Mini has a white feeding port and no introducer and feed sets with white connector, the feed set codes starts with 6. 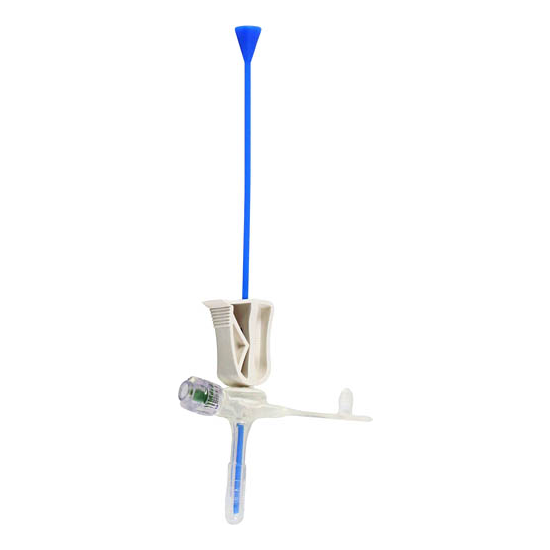 MiniONE glows green and comes with an introducer, the feed sets either comes in glow green or beige and codes begin with 8.